Greetings love one! After slacking myself during the Chinese New Year, I think this is the time for me to be a little hard-working and resume my blogging works. 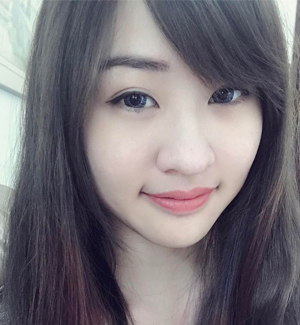 I've been actively involving myself in watching e-Sports stuff, hence taking a break from blogging world. So today~ I'm going to share an experience of mine on doing an Ultrasonic Premium Treatment at Number 76. 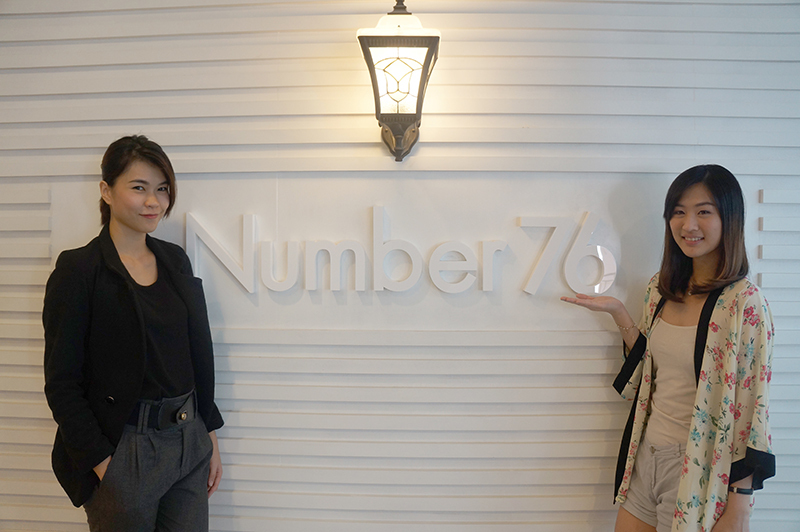 Number 76 is a hair salon that provides you premium hair services in a unique Japanese style. I was greeted politely by the staff and Emily was my hair stylist. She checked on my hair condition using the tool below and suggested te suitable hair treatment for my hair. According to Emily, my hair follicle is stuck. 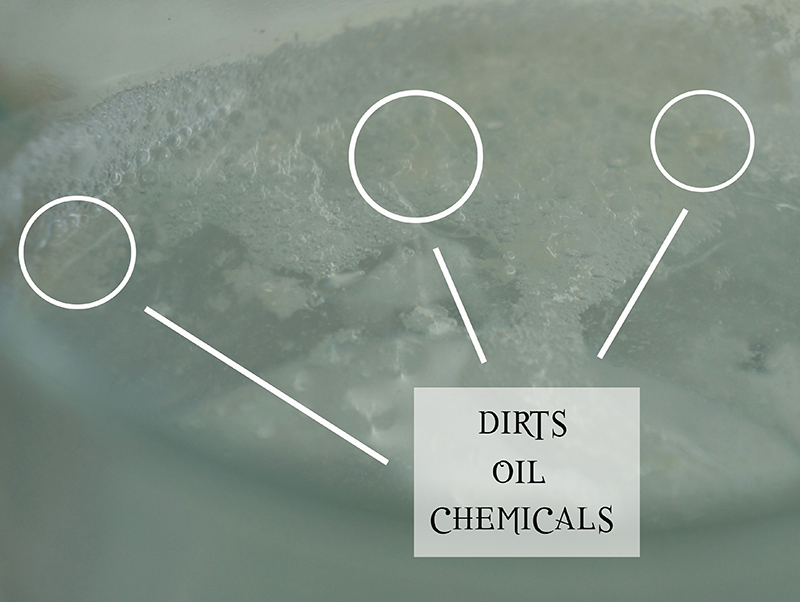 Yes, stuck with oil and dirts. The narrow hair follicle of mine causing the growth of thin hair. 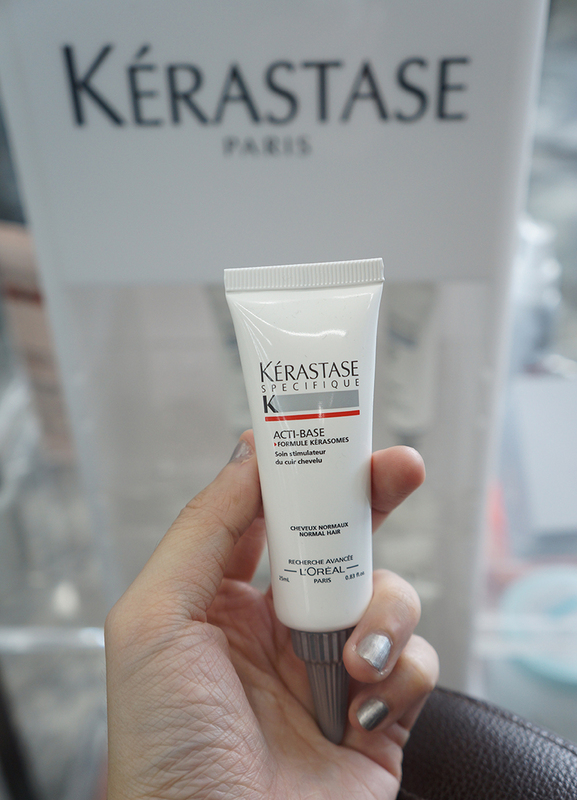 She suggested me to use Kérastase Specifique Acti-Base was used to help stimulating the production of hair cells from the roots, growing thicker hair with wide hair follicle. This acti-base was left on my hair for 10 minutes, and some massage on the hair for 5 minutes before washing off the mask. This is fun, my head has this chilling sensation when the acti-base was left on the hair as mask. After the mask, I was asked to sit down and enjoy the unique hair wash experience: the Tansan Sparkling Scalp Wash. Tansan hair wash instantly removes all dirt and excessive oil from scalp, and draws out silicon from the hair follicles. It is a refreshing hair wash experience, with Soda or CO2 is added into the water as the hair is cleansed. 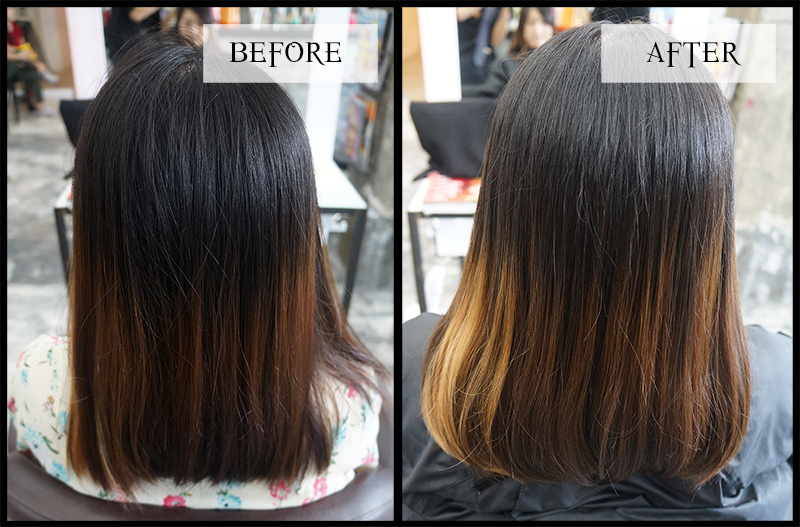 What Tansan hair wash does was to use water pressure to wash away the dirts on scalp. The Soda or CO2 water pressure washes away the oil and chemical residues on the scalp, and thus, forming bubbles on the clear water. LOOK AT THIS! JUST LOOK AT THIS FILTHY BUBBLES! I have no idea how can these be found on the hair whilst I am washing my hair in daily basis. Well, Emily said the choice of shampoo and hair conditioner can be one of the causes too. So ladies (or gentlemen), know your hair type, and pick the best hair products for yourself. 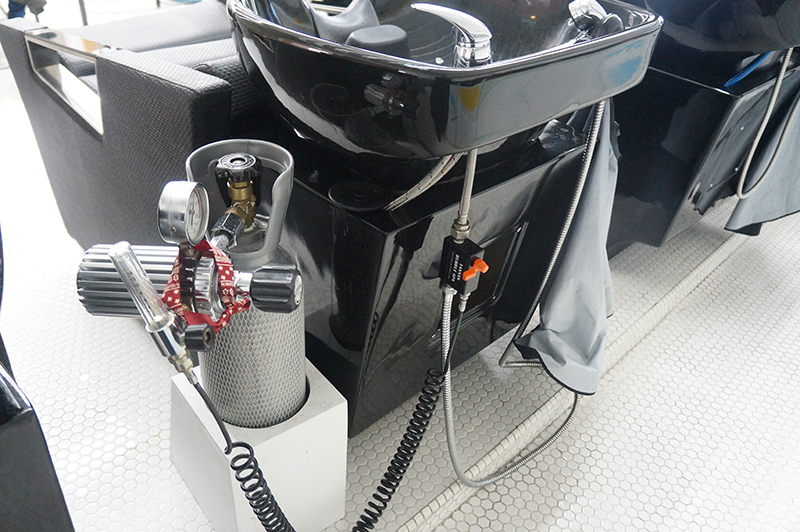 Ultrasonic Treatment has been the signature hair treatment for Number76. As time passes, Number76 introduces an upgraded version of the treatment: Ultrasonic Premium Treatment. 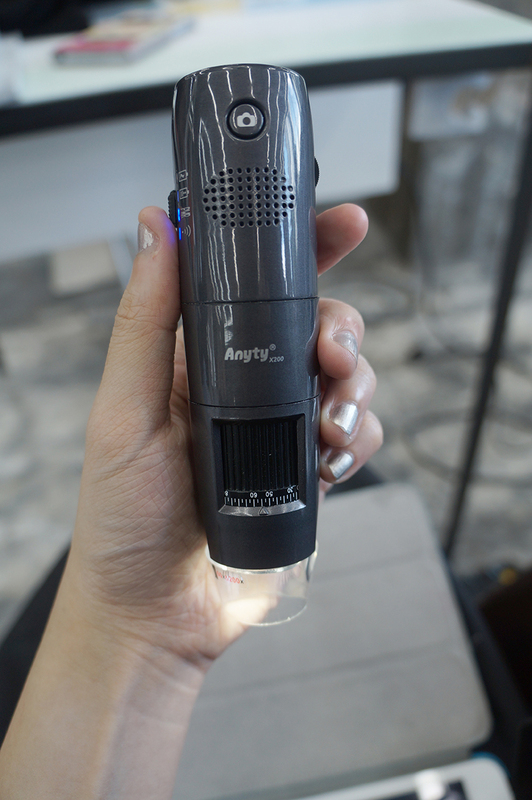 It still uses the same exclusive technology of high-speed vibrations, but with an enhancement that it pushes the extra nourishing treatment deep into the hair structure. Unlike any other hair treatment that requires to use heat to fasten the absorption process, Ultrasonic Premium Treatment does not involve potential damage from heat. It produces an enhanced effect on delivering hair treatment to the hair, allow the hair to deeply absorbed the treatment in a non-abrasive manner. 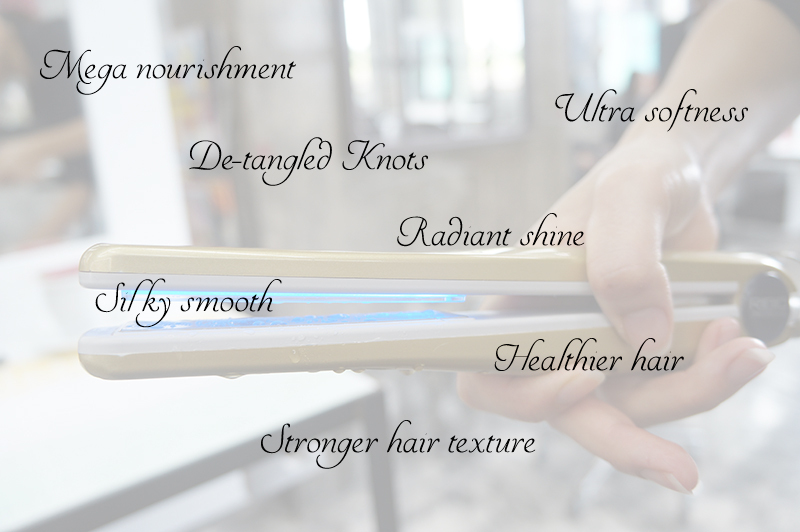 Some of you might know the feature of Ultrasonic hair iron, which is the picture showed below. It is not heated and safe to touch on the irons. You can feel the vibrations when you're touching it. The treatment uses vibration to open up the hair cuticle, allowing the treatment penetrate deeply into the hair shaft. So, after the lengthy information, I'm pretty sure you want to know what are the benefits for this improved version of Ultrasonic Treatment. 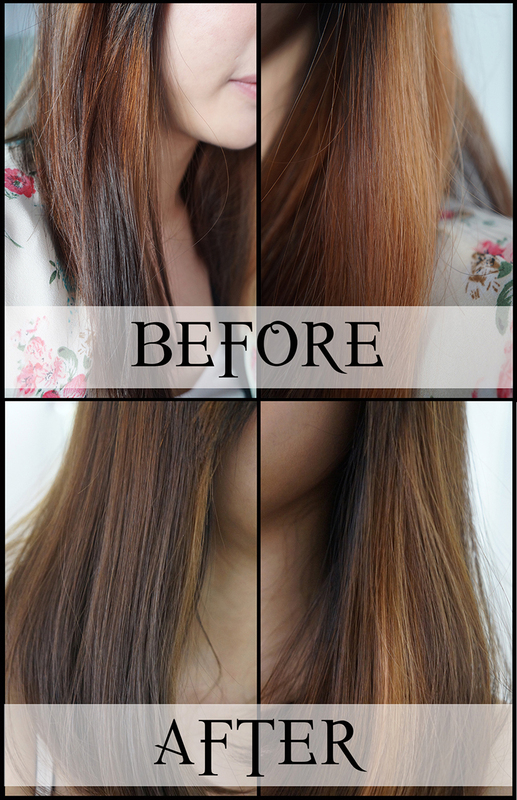 This hair treatment is highly recommended for dry, messy, damaged or unhealthy hair. With only RM 350, you are able to enjoy 60 minutes of Ultrasonic Premium Treatment that gives perfect nutrient to your hair. Let's go into some details during the treatment process. 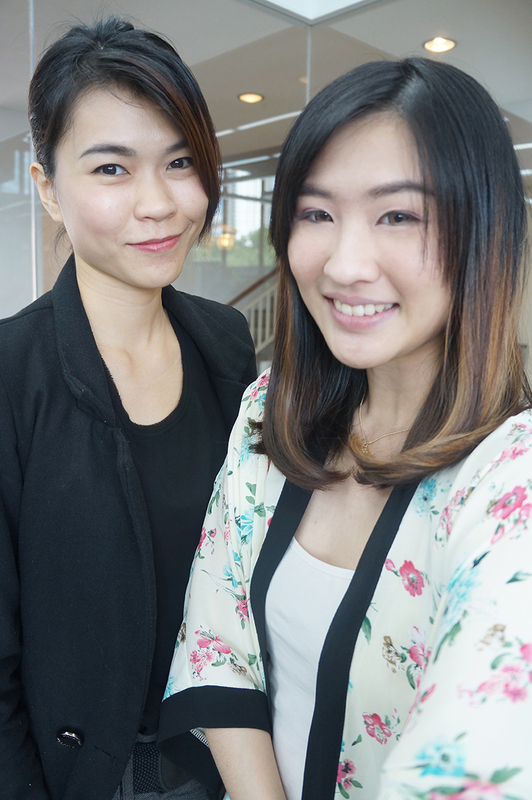 After the Tansan Sparkling Scalp Wash, Emily used a mixture of hair treatment that is specializes for Ultrasonic Premium treatment. Then~ She used the Ultrasonic Iron to allow the treatment penetrate into the hair follicle. Nope, I don't feel any heat coming out from that iron. 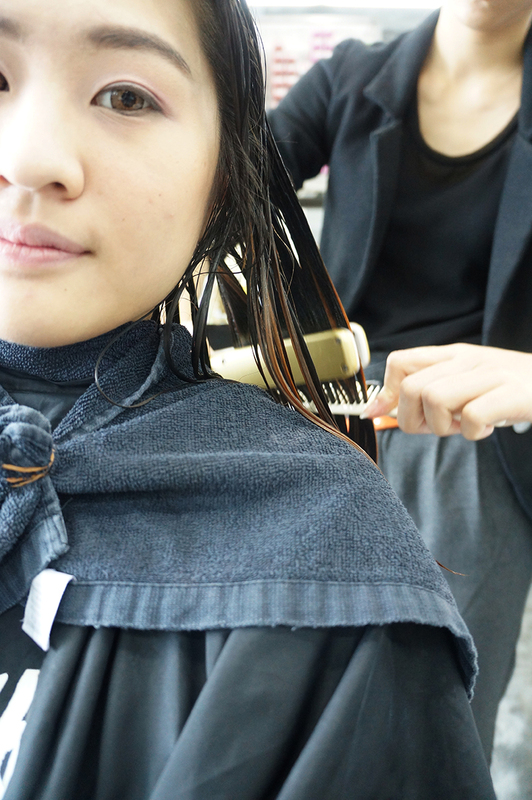 The hair was left on for about 10 minutes before washing off the excess treatment. 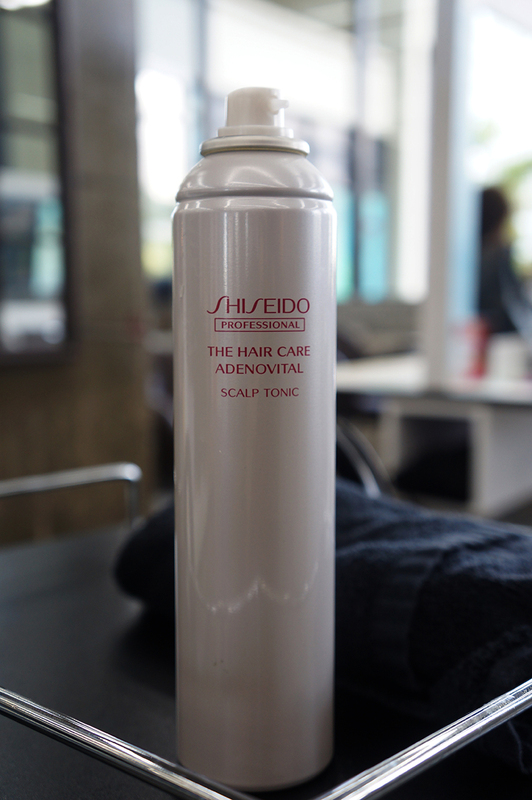 After washing off the extra hair treatment, my hair was treated with Shiseido Professional The Hair Care Adenovital Scalp Tonic. It has a chilling and cooling sensation that helps to prevent hair fall and dandruff. After putting all the necessary treatment on the hair, my hair was dried and styled accordingly. Beware! 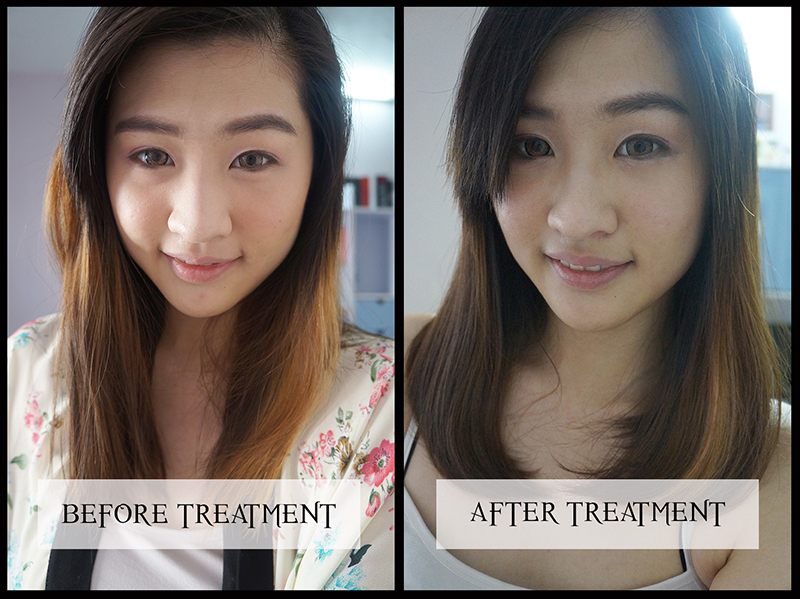 Tons of images showing before and after the Ultrasonic Premium Treatment on the hair. I am in love with the fresh and smooth feeling on the hair, especially at the tip of my hair. Address: S4, Pamper Floor, Starhill Gallery, Jalan Bukit Bintang, 55100 Kuala Lumpur.